REAL MEAT FIRST for a Happy & Healthy Dog. While we’re helping homeless pets, we’re also giving your dog the best functional nutrition he needs with a taste he craves. 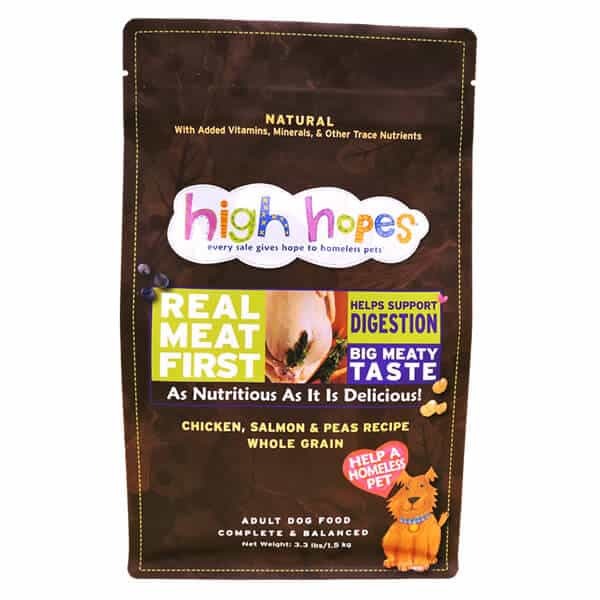 All of High Hopes foods & treats are developed by a PhD in Animal Nutrition. CHICKEN, CHICKEN MEAL, WHITEFISH MEAL, TAPIOCA STARCH, SALMON, DRIED POTATO, CHICKEN FAT (PRESERVED WITH MIXED TOCOPHEROLS), FLAXSEED MEAL, DRIED CARROTS, DRIED CELERY, GARBANZO MBEANS, OATS, BARLEY, BROWN RICE, CHICKEN LIVER MEAL, DRIED EGG PRODUCT, MENHADEN FISH OIL (PRESERVED WITH MIXED TOCOPHEROLS), DRIED PEAS, DRIED BEETS, DRIED SWEET POTATO, DRIED CRANBERRIES, DRIED BLUEBERRIES, MONOSODIUM PHOSPHATE, LECITHIN, DRIED PARSLEY, DRIED LETTUCE, DI-METHINONINE, CHOLINE CHLORIDE, L-LYSINE, SALT, PRUCTOOLIGOSACCHARIDE, CHICKEN CARTILAGE, TAURINE, WATERCRESS, DRIED SPINACH, CALCIUM CARBONATE, VITAMIN E SUPPLEMENT, MINERAL OIL, ASCORBIC ACID, NIACIN SUPPLEMENT, D-CALCIUM PANTOTHENATE, RIBOFLAVIN SUPPLEMENT, BIOTIN, VITAMIN B12 SUPPLEMENT, THIAMINE MONONITRATE, VITAMIN A ACETATE, PYRIDOXINE HYDROCHLORIDE, CITRIC ACID (PRESERVATIVE), VITAMIN D3 SUPPLEMENT, FOLIC ACID, FERROUS SULFATE, ZINC SULFATE, ZINC PROTEINATE, IRON PROTEINATE, COPPER SULFATE, ZINC OXIDE, MANGANESE SULFATE, MANGANESE PROTEINATE, COPPER PROTEINATE, MANGANOUS OXIDE, SODIUM SELENITE, CALCIUM IODATE. 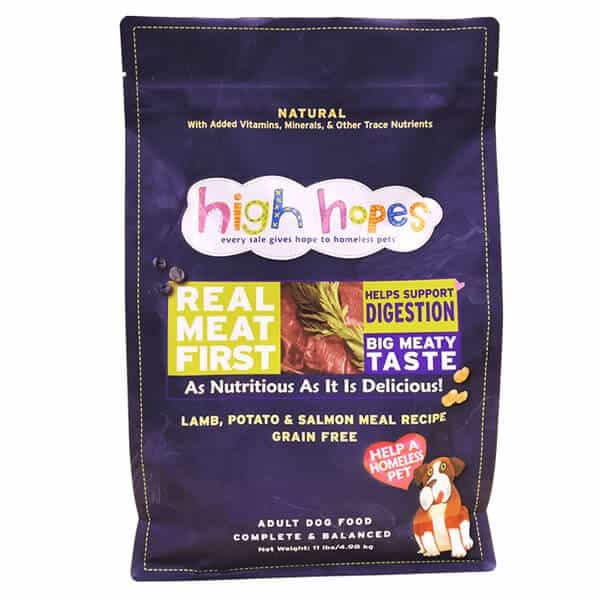 HIGH HOPES GRAIN FREE LAMB, POTATO & SALMON MEAL RECIPE IS FORMULATED TO MEET THE AAFCO DOG FOOD NUTRIENT PROFILES FOR GROWTH AND MAINTENANCE. 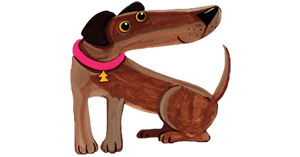 Every dog is unique, so amounts may vary with age, size, activity level, breed and environment. Please use the feeding guidelines as an initial recommendation and adjust as needed. 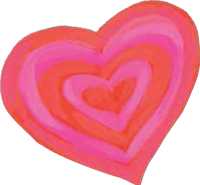 Start by mixing 25% High Hopes with your dog’s old food, and gradually increase the proportion of High Hopes over the next 7 days.